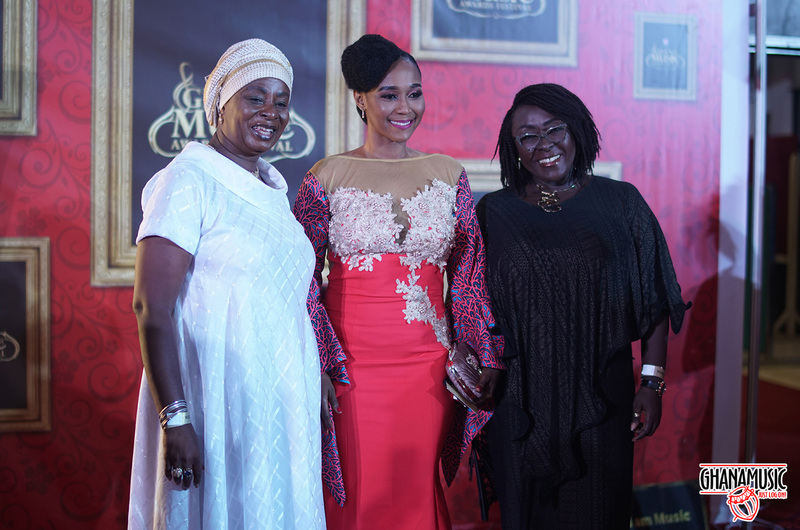 On Saturday 14th April 2018, the 19th Vodafone Ghana Music Awards was held at the Accra International Conference Center to an expectant audience; both at the event venue and in homes watching via TV3. The event normally characterised by heart breaks for fans of artistes who couldn’t win awards and performances was no exception to the yearly narrative. Of course something was new, and that should be the timing of the event. The organisers did well to make sure the event started relatively on time. Yeah it didn’t start at the 8 pm scheduled time but I wouldn’t put all the blame on them, you cannot force people to enter the auditorium you know. Why most people arrived early but decided to stray up and down the lobby is difficult to understand. Well, that didn’t stop the organisers from starting the event though as Joe Mettle was first on stage after the event hosts walked on stage. The Vodafone Ghana Music Awards 2017 artiste of the year’s performance turned out to be the magnetic field that pulled every attendee into the auditorium. The night was set now! Oh yes, it was as a couple of minutes later getting to the end of Kelvynboy’s performance, Stonebwoy jumped on the marvellous stage. He totally turned the fire regulator from 1 to 3. It was BHIM BHIM BHIM and when the BHIM BHIM BHIM was getting louder, the Stonegod turned off the fire and said, “this be awards e no be concert”. 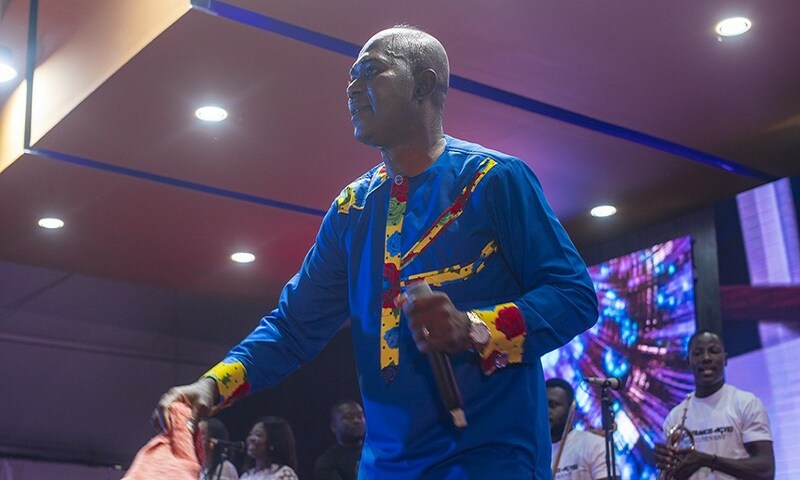 Switching in from awarding artistes and performances from artists, the atmosphere at the Accra International Conference Center was always moving up, up. Can you say you didn’t love the performance put up by Adina, MzVee, Akosua Agyapong and Efya for Ebony? Or would just shut your eyes to Sarkodie entrance and stagecraft? This was the Vodafone Ghana Music Awards, the biggest music night in Ghana! There are 3 blocs during the voting process with the public having the bigger percentage of 40% allotted to them so it’s quite unfair to antagonise the organiser whiles you didn’t play your role. You can wholeheartedly antagonise them when it comes to the venue though. The Vodafone Ghana Music Award is a festival deserving of a much bigger venue to be able to accommodate 1000s of people with everyone being comfortable wherever they are seated. Try as much as you can, add all the negatives you want in fact convince yourself that last Saturday’s show was a disaster but the truth is the Vodafone Ghana Music Awards is the most anticipated event in the country. Yes, you couldn’t afford a ticket because of the price but you didn’t miss the opportunity to watch it on tv neither. Or say you missed it on TV, I bet you didn’t miss out on the online fun too. The trolls, the joy, reactions etc all point to one thing the VGMA is a top event. Most performances on the night were subpar, drab and unengaging. That should probably explain why most of the front-seated attendees could not vibe along to them. Well, it could also possibly be that they didn’t know them, further strengthening the belief that younger people should be given greater says in the affairs of the industry. Save for Joe Mettle and Sarkodie the rest of the performances were quite average. You cant put a finger on anything that went wrong at the 19th Vodafone Ghana Music Awards. The production was of t6he highest quality and also the best yet. The stage was awesome, the lighting was of good measure and it wasn’t visually unpleasing either. Everything went well so far as the production of the event inside the conference went but there were hiccups with TV production. No one is going to forget, anytime soon, the Nana Aba-blackout that happened during the tv3 live telecast when the journalist was announcing the nominees for an award category. Some camera angles also couldn’t capture the true state of the atmosphere inside the auditorium. Maybe a bigger venue might help. Overflow is what comes to mind first. The security was good at the venue also coupled with the calm nature that the security personnel handled everyone one to laud. The design of the lobby was perfectly done to accommodate the red carpet photographs and the minibars. Too many people crammed inside the auditorium, with about 30% of them being non-Ghanaians – an international maybe??? 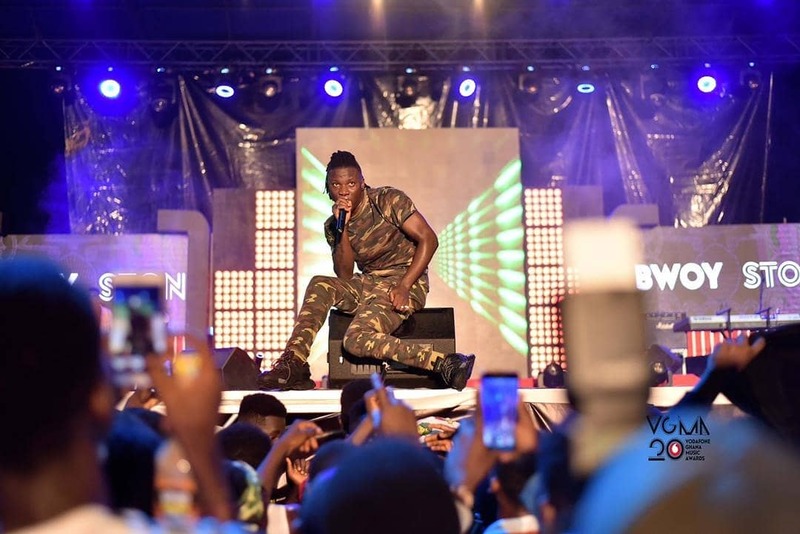 From set design to performances to the crowd reactions the 2019 Vodafone Ghana Music Awards Nominees’ Jam is the perfect embodiment of what the Vodafone Ghana Music Awards stand for. Event Review: New Covenant album launch. The first 3RD TV Music Video Awards was held to an appreciable audience on Saturday at the One2One Bar, Mövenpick Ambassador Hotel.